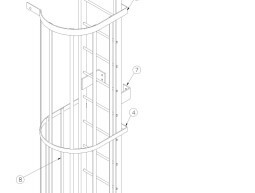 No manufacturing or construction activity can be accomplished without going through the process of structural steel detailing. 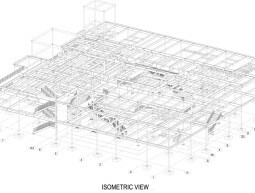 Whether it is a commercial or a residential building, Asia- Infotech offers comprehensive structural steel detailing services for all sectors as part of its drafting services that has made it a renowned name across the world. 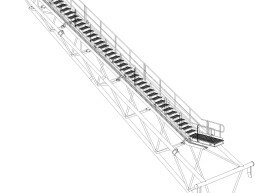 For contractors and fabricators, we are the obvious choice for creation of detailed drawings that form the vital link for communication between all the stake holders of the manufacturing process – architects and engineers as well as fabricators, contractors and others who work together to make the project a success. Blending the talent and expertise of our team of creative designers and engineers with the latest technology has helped us to provide the most dependable Detailing Services India and has contributed immensely to our success. 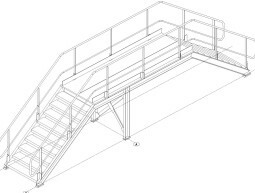 We work with our customers as partners in progress by living up to their expectations and providing high quality structural detailing drawings that form the foundation of successful projects. 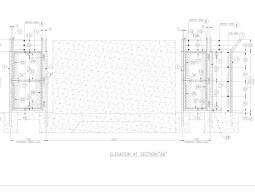 Using the technical knowledge and experience of our team of designers, draftsmen and engineers we not only deliver shop drawings and erection drawings that constitute the structural steel detailing services, but we also include the estimates and plans together with accompanying reports as part of our service package. 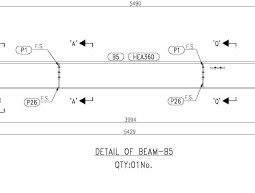 To fulfill the requirements of the international customers, we follow different international standards of steel detailing of various countries like the USA, United Kingdom, Canada, Australia and others. 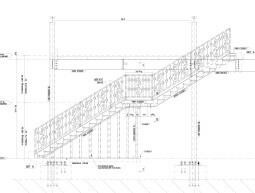 What we can give you when you outsource your requirement of steel detailing service has been listed below. 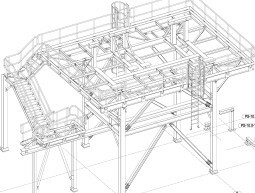 Detail drawings or shop drawings that contain every minute detail of the steel components like beams, columns, trusses, joists etc that are used for fabrication or construction . All information related to the fabrication of each component like dimensions and sizes, material specifications, fastener details etc. 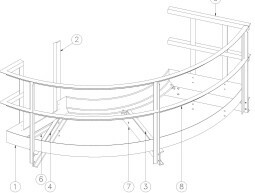 Erection drawings that portray the dimensional plans and specify the position where the component has to be placed within the assembled structure. 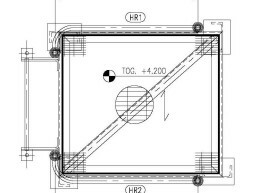 Specific information about positioning the component is available in these drawings. Customized material data reports for the project. 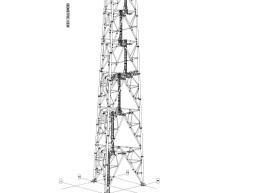 Not limiting our services to the drawing board, we also offer structural modeling services and 3D modeling services thereby giving our customers the benefit of a single window service for all engineering design needs. We can handle any kind of complex design issues and provide the most cost effective solutions that can significantly impact the success of your project.